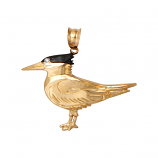 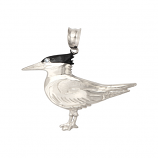 14Kt White Gold 3-D Royal Tern Charm with Enamel. An Original Cedar Chest Design. 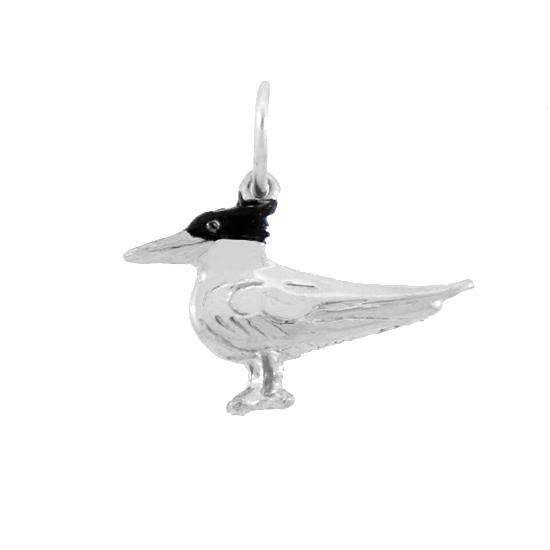 - Available in Yellow or White Gold.